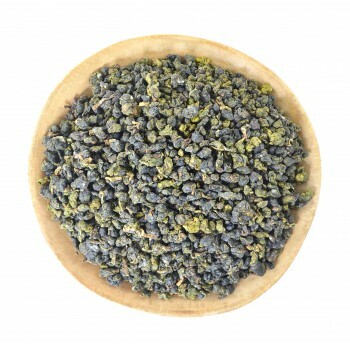 It is high mountain Oolong from the amazingly beautiful northern mountains of Thailand. 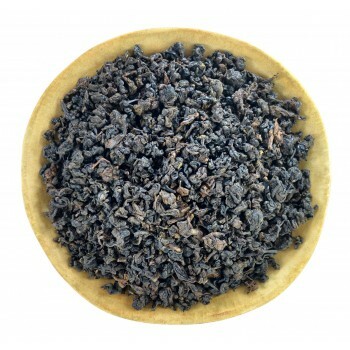 It has a lot of names, for example, Bai Lu, Oolong 17, Ganon and Ruan Zhi. By buying this product you can collect up to 24 loyalty points. Your cart will total 24 loyalty points that can be converted into a voucher of ฿ 7.20. 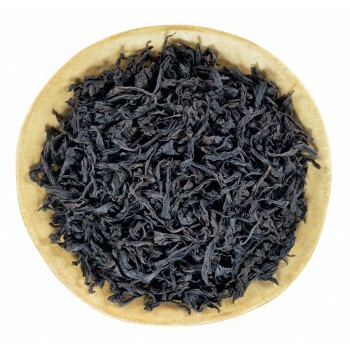 The cultivar was imported to Thailand in the 90s from the island of Taiwan, Alishan mountain. 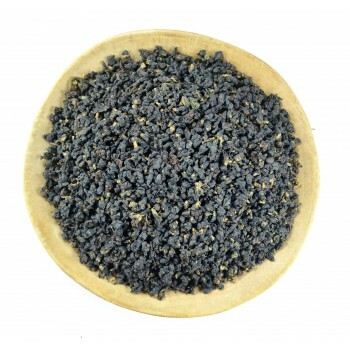 Under the auspices of King Rama IX, Thailand tea industry has taken on new dimensions. 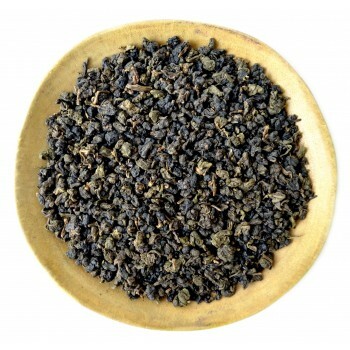 Today, more than 5 mountain regions of the country are engaged in the cultivation and production of high-quality tea. 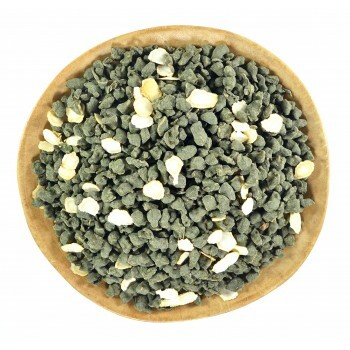 Most of the products are exported. 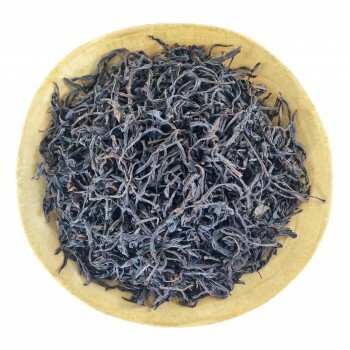 Taiwan ranks first among the exporters of Thai tea to its country. And all thanks to the fact that in the Kingdom are ideal conditions for the cultivation and production of Taiwan cultivars. 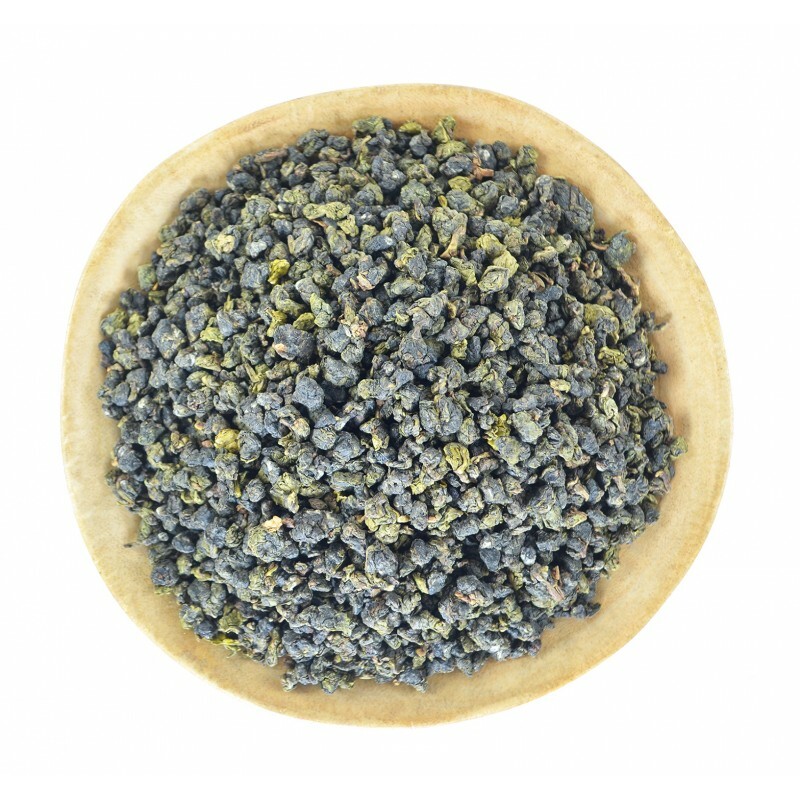 Our Ruan Zhi Oolong grows at an altitude of more than 1200 m above sea level and is produced according to the Taiwanese technology. 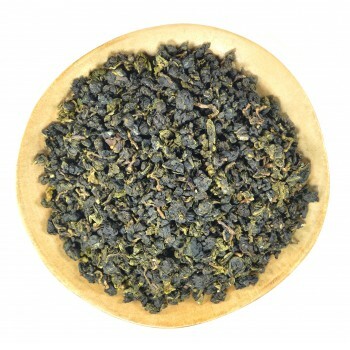 As a raw material, use a hand-picked tea bud and 2-3 leaves. 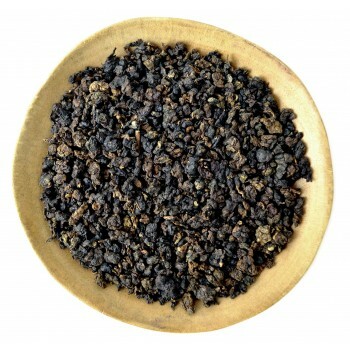 Also from this variety are produced Dong Ding, Gui Fei, and Dongfang Meiren. 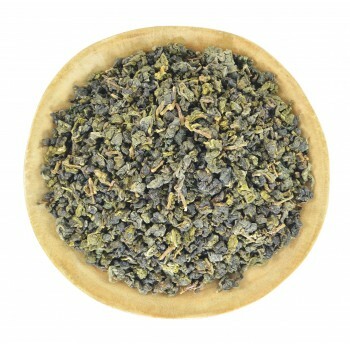 Most often, lightly oxidized oolongs are associated with green tea, but connoisseurs will understand the difference. 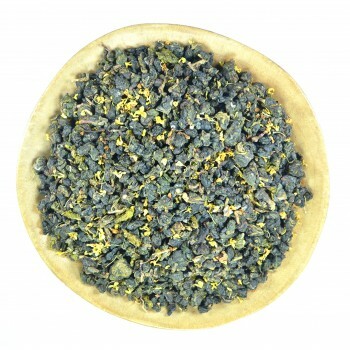 Infusion has a transparent color with a yellow tinge. 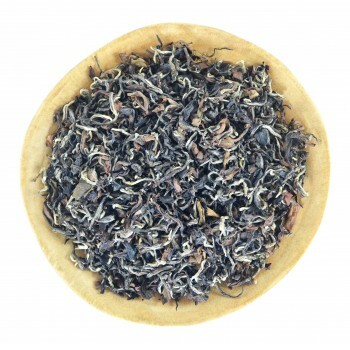 The taste is soft, without the astringency, similar to Oolong Jin Xuan, but without milky notes. 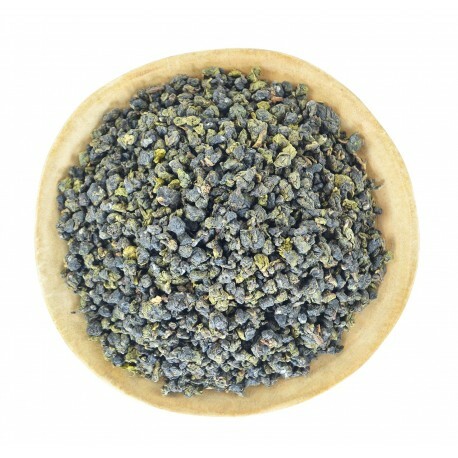 The taste has floral and fruit notes, there is almost no bitterness, someone can catch notes of orchids. 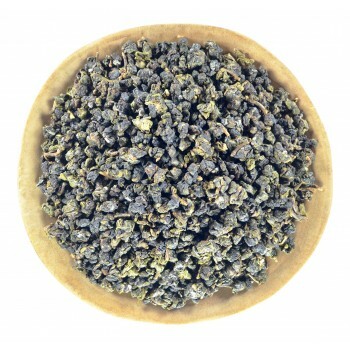 This tea is easy to drink, it is interesting to brew it at high temperatures. 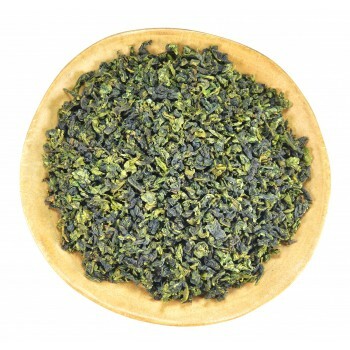 If you like Tieguanyin, you'll like Ruan Zhi too.